Composition cork rolls and cork sheets are perhaps the most versatile of all cork products. 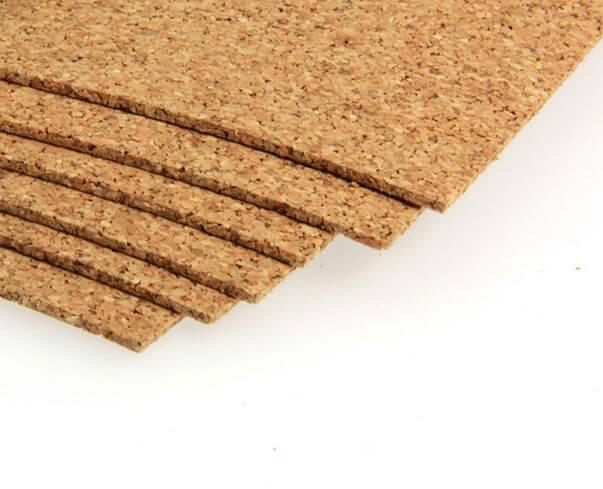 SUNWELL SEALS cork rolls and cork sheets are manufactured from natural cork grains and therefore maintain most of the same characteristics attributed to cork in its natural state. 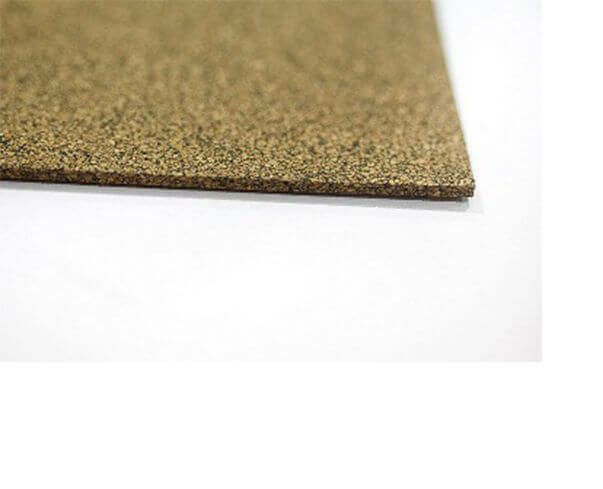 Cork Sheets and Cork Rubber Sheets are widely used in sealing fields. For insulating and damping, sealing.